What have i been wearing?? Over the last two days i realised i wore a few of my favourite easy work outfits and decided that i should share them all with you. I love working at a place with no uniform and where i can express my individuality. They do not mind that i dress a bit 50's most days or that i have tattoos. The fact i work in IT and hide behind a desk probably helps with that.. 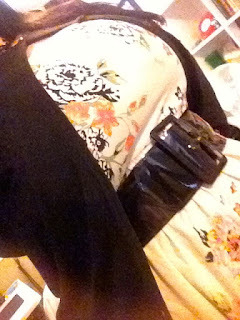 Anyway, i wear a lot of dresses and skirts and i wanted to share two of my staples. 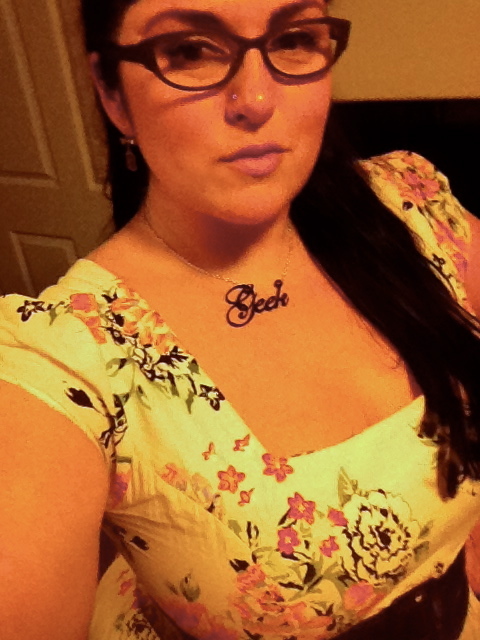 This dress is so lovely on. 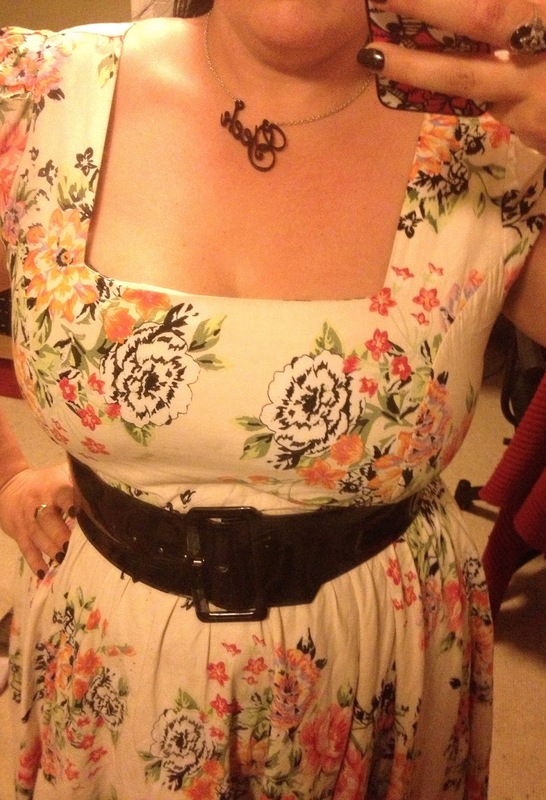 I got it in a Size18 and it fits so nicely. To be honest it might be a little loose. The material is super stretchy and clings in just the right way. The neckline is flattering and the sleeves just the right 3/4 length. On the day i also wore my new favourite lip colour..
All i can say is OHHH MY GOD !! What can i say about this dress..... So so comfortable and suits me to a tee. Might be why i own it in three colour ways. I got it in a 20 as it is quite firm fabric and i was not sure how the bust would fit. The bust fits well but it is a little loose at the waist which is why i wear it with a belt, to being it in to fit my waist properly. The cut is lovely and the full skirt so flattering. Nice cap sleeves with a little bit of a puff. I am totally in love with my new earrings from Debstar Designs. They are cute and a bit dangerous all in one. Hopefully a bit like me haha. What are some of your everyday favourite items?? Those are exactly the kind of retro-style dresses I love the most! 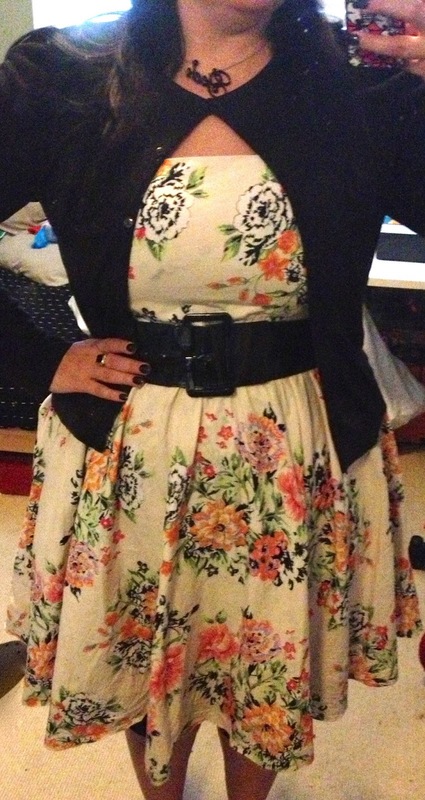 I really hope I'm able to get a job where I can dress the way I would like to. My school requires a solid black or solid white dress code--we can't even wear black and white patterns. It can be a little frustrating!